On this week's show Jared, Lucas, and Jonah talk about the brand new Marvel Studios movie Black Panther. They talk about what they liked, what they loved, and what they didn't like. Then they close the show with Books of the Week. Enjoy! On this week's show Jared, Lucas and Jonah are joined by their friend Paul to talk about the newest DC Animated movie Batman: Gotham by Gaslight. Then they talk about the plethora of trailers that have come out over past couple of weeks. They close the show with their longest books of the week segment ever, joined by returning guest Benji. Enjoy! 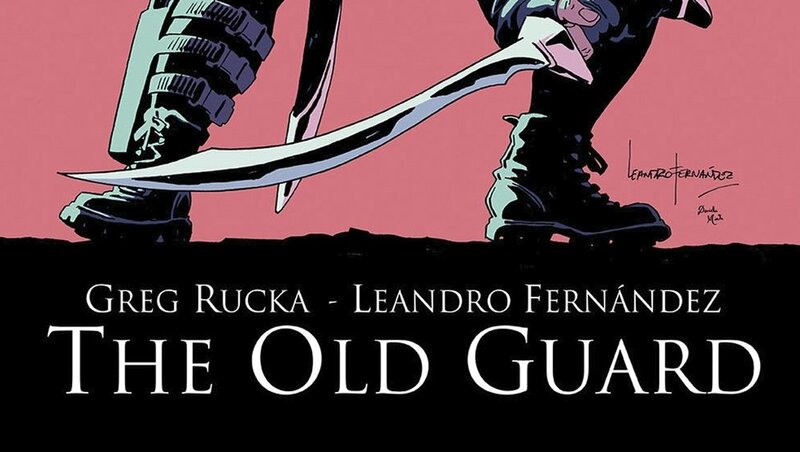 On this week's episode Jared, Lucas and Jonah are joined once again by their good friend Benji to review the Image comic "The Old Guard" from the legendary Greg Rucka. They then talk about the new I Kill Giants trailer, our first look at Captain Marvel and a new Justice League book from Scott Snyder. Enjoy!